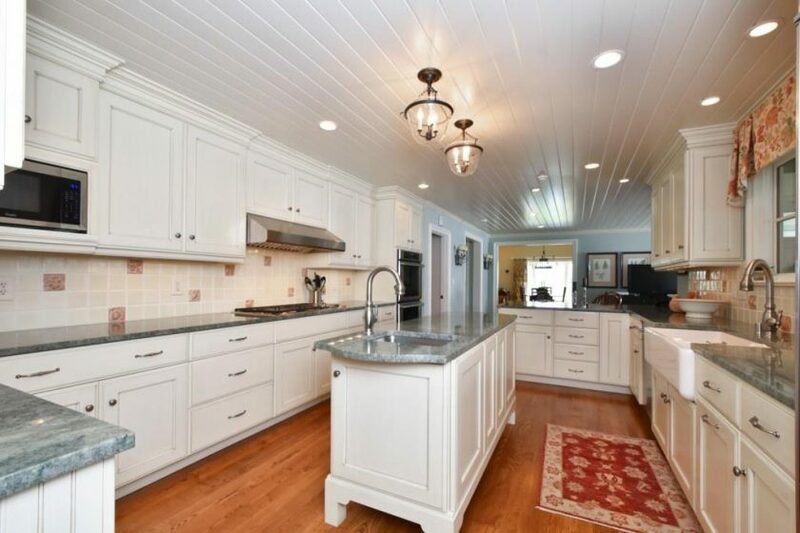 595 Moores Mill Road - Kirkpatrick & Co. 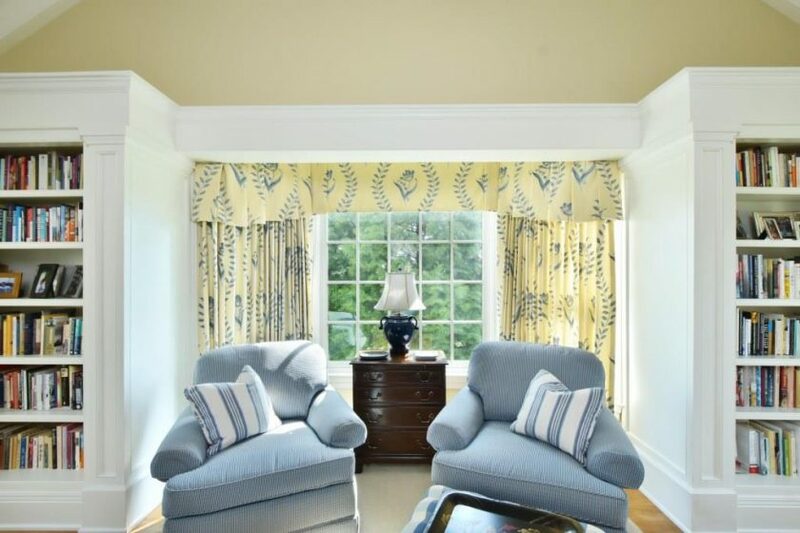 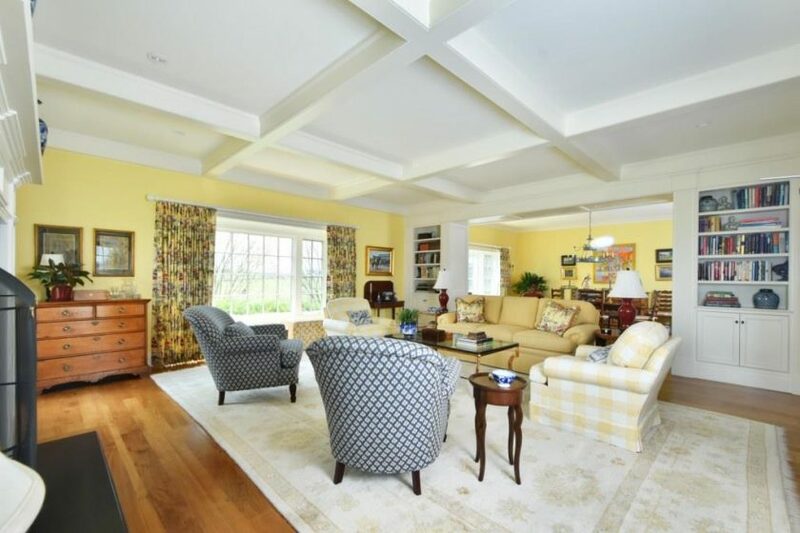 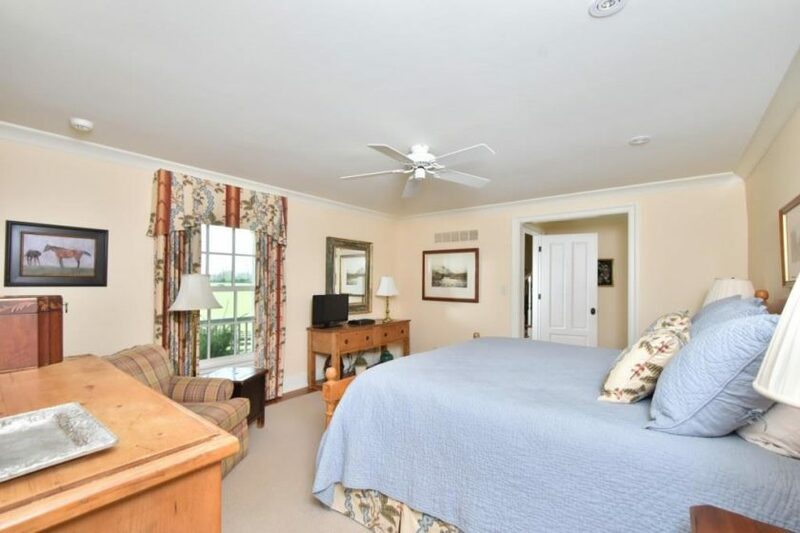 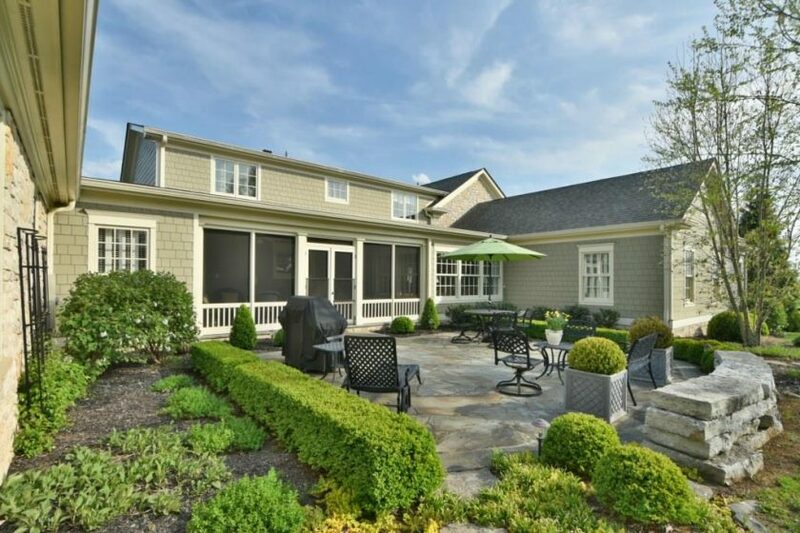 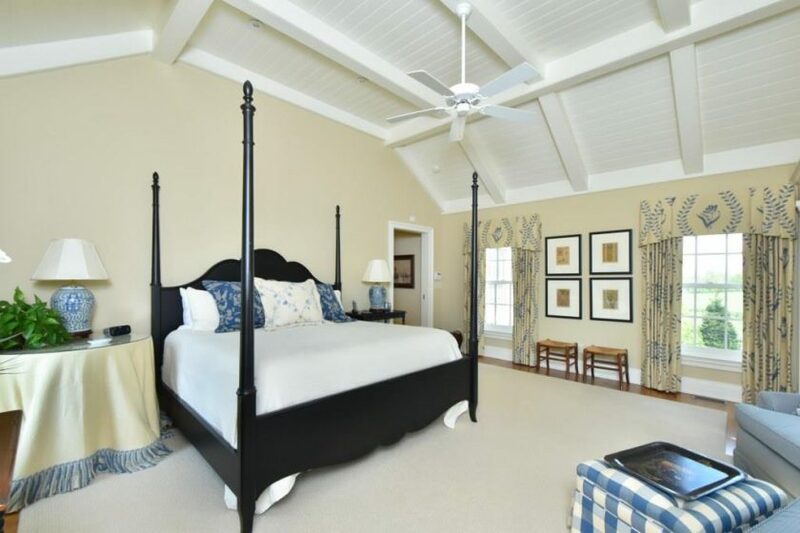 This remarkable estate-style property has been re-imagined and transformed with recent additions and remodeling at the direction of renowned architect Tom Wilmes, including a new master suite, mud room, screened patio room, barn addition and new equipment building. 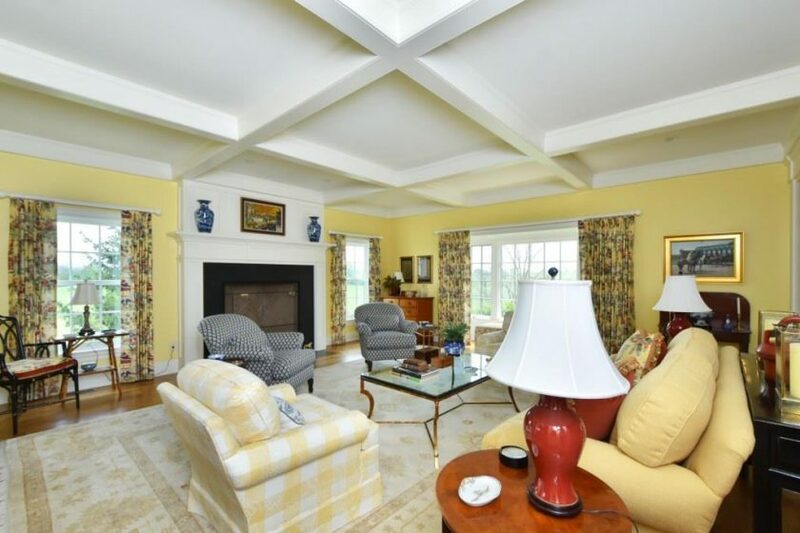 The show-stopping over-sized fireplace demands your admiration and, of course, the attention to detail at every turn of this property is quite evident. 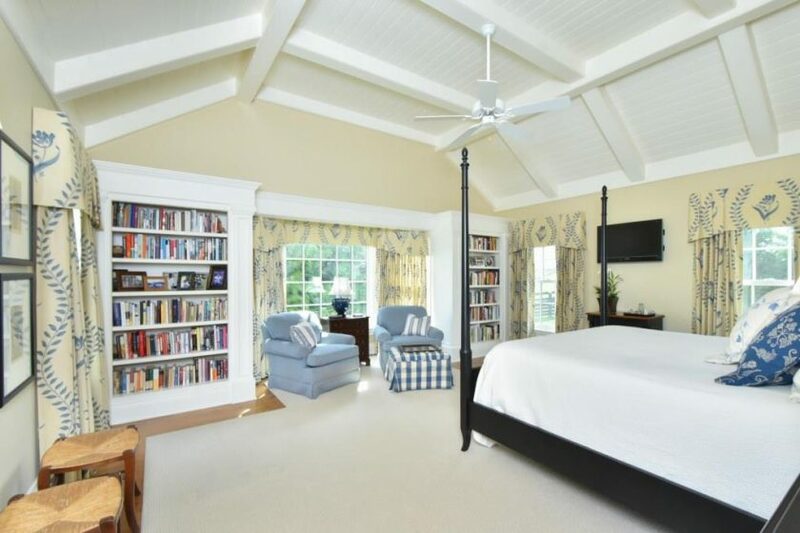 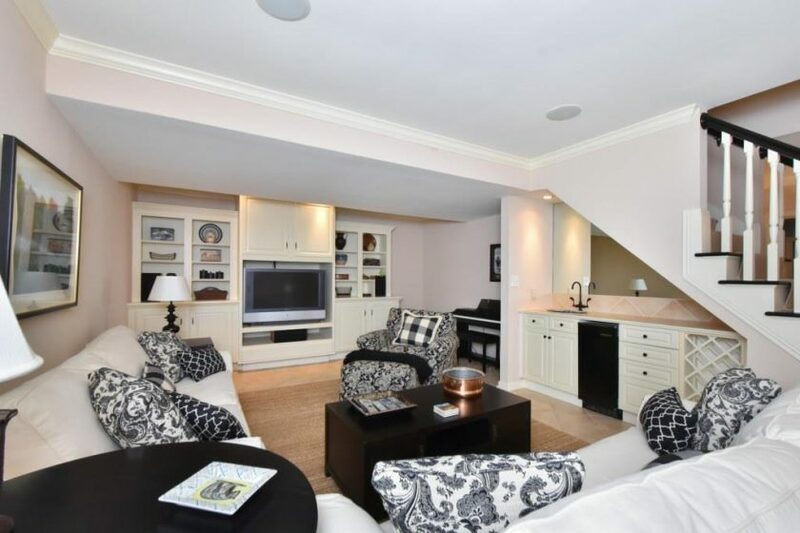 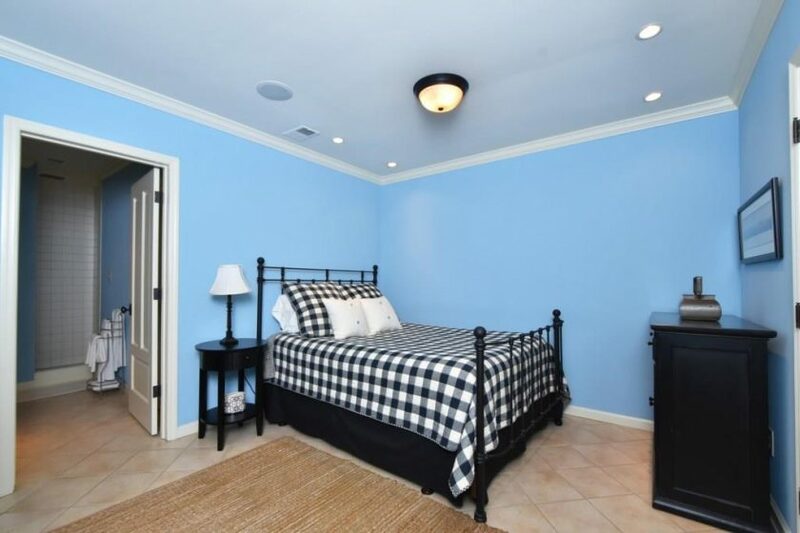 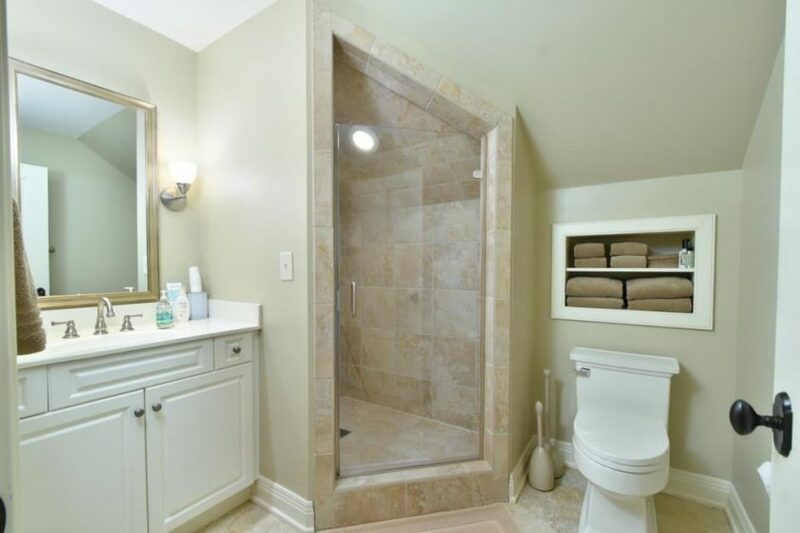 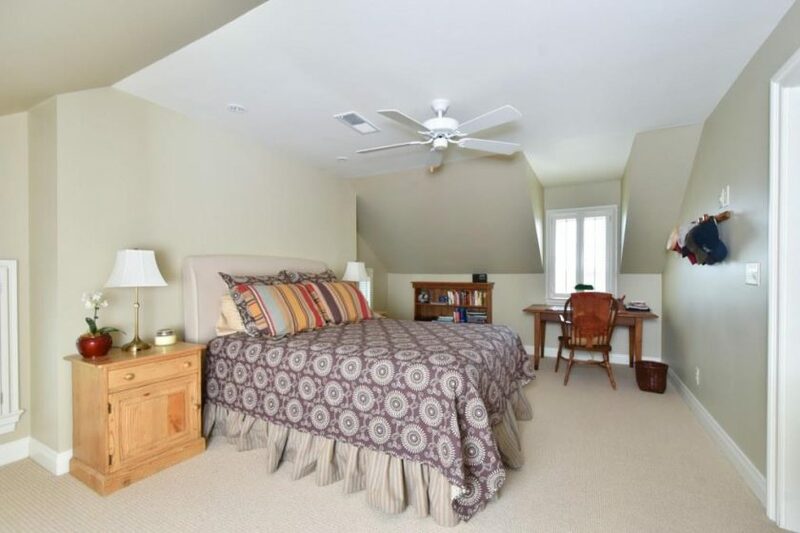 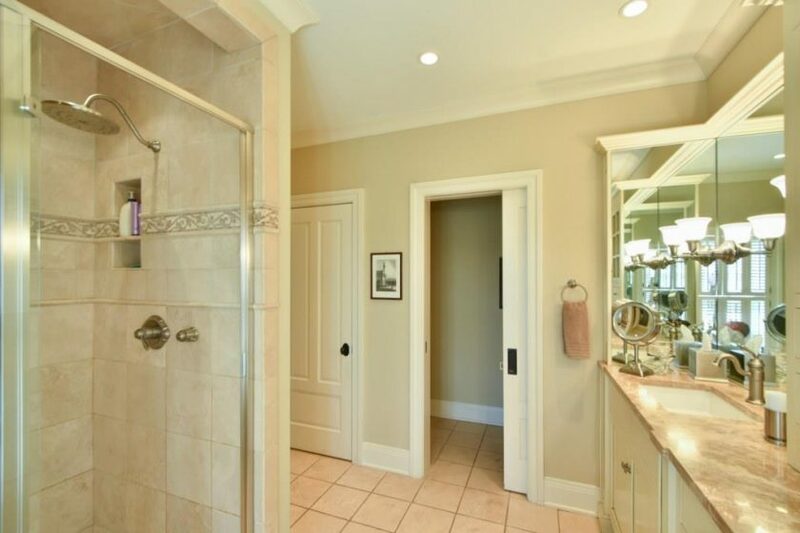 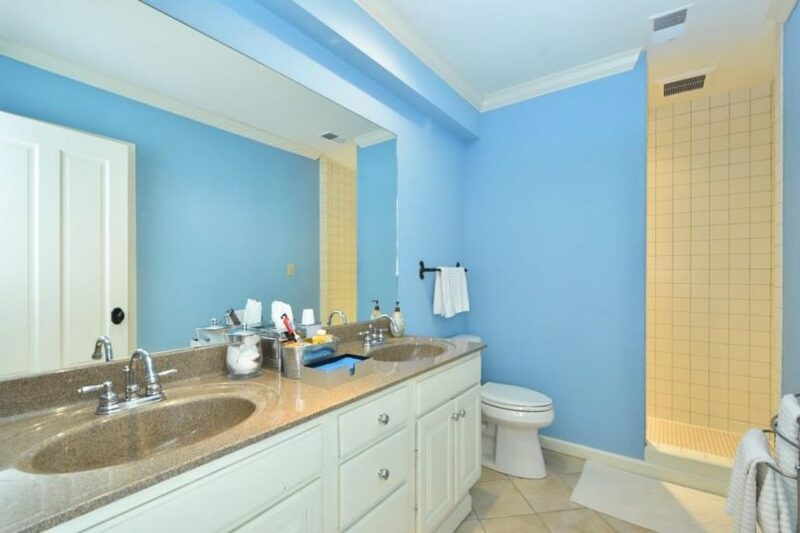 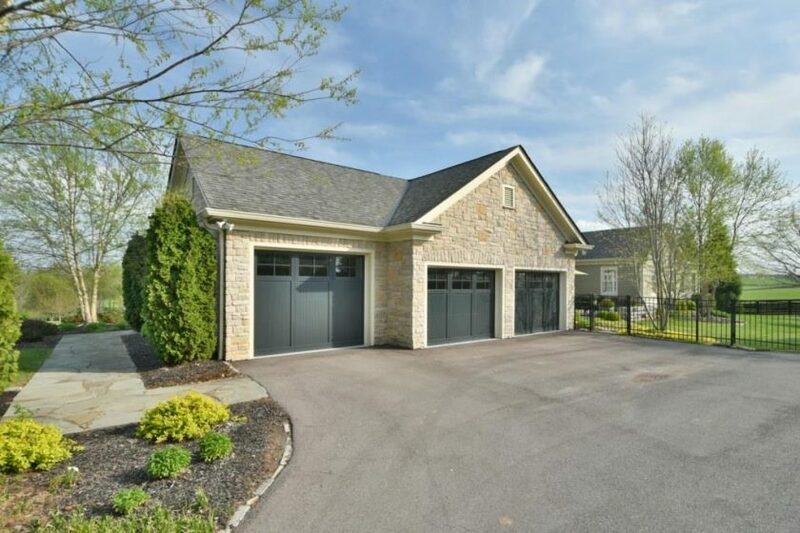 Stunning vaulted master BR and ensuite with seemingly endless storage and his and hers walk-in closets. 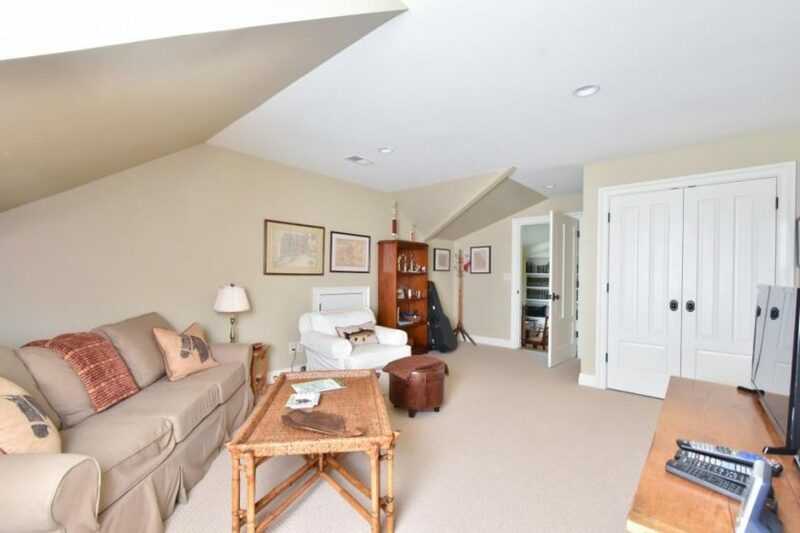 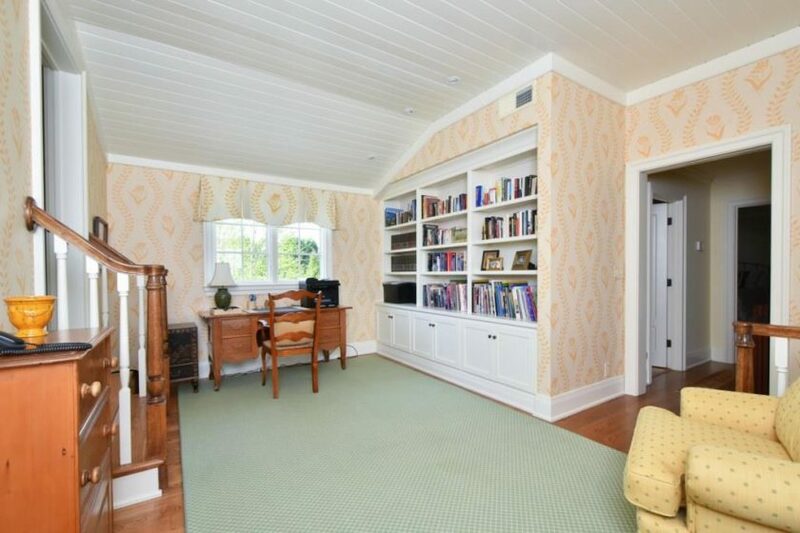 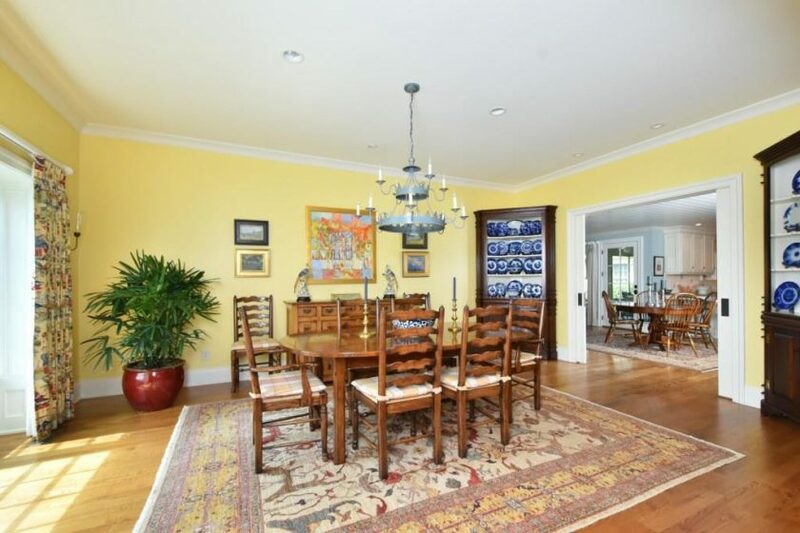 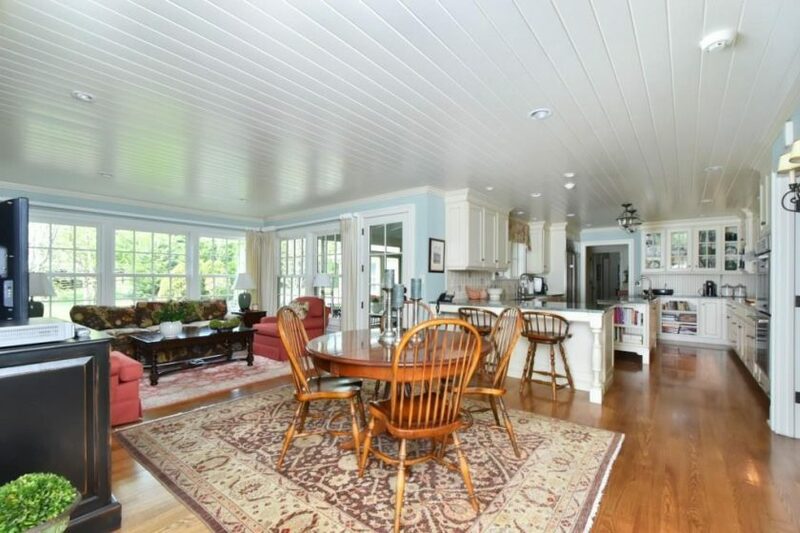 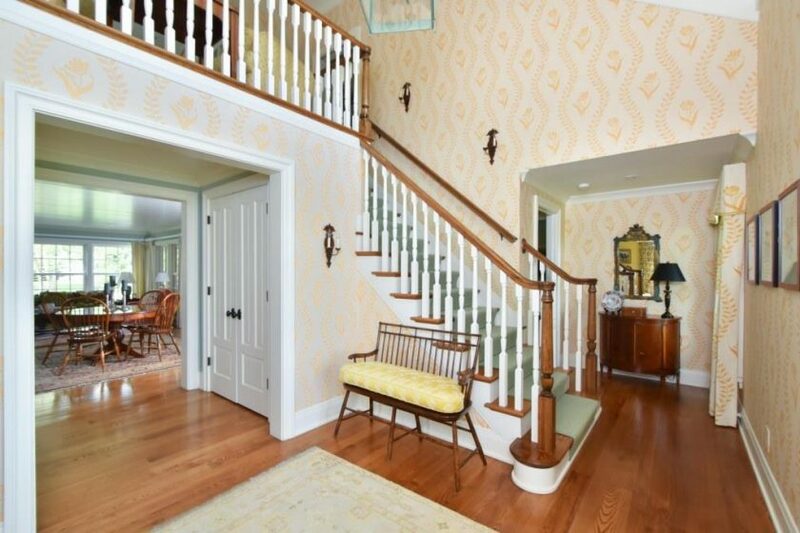 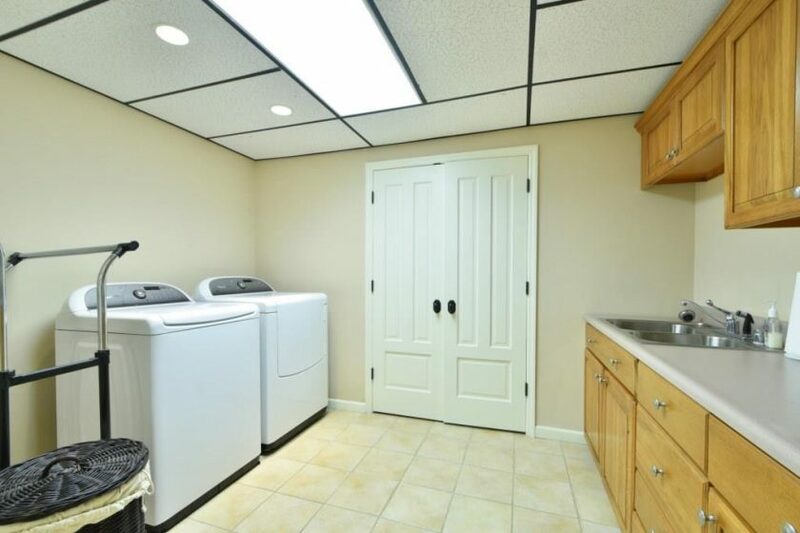 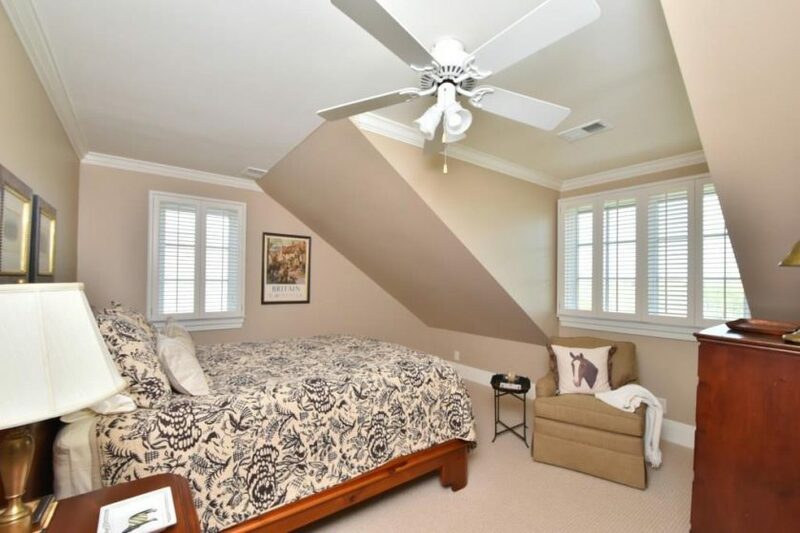 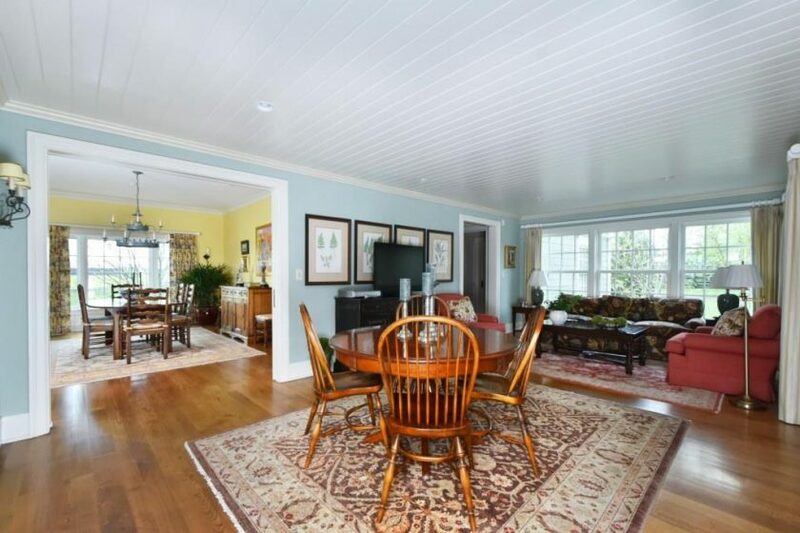 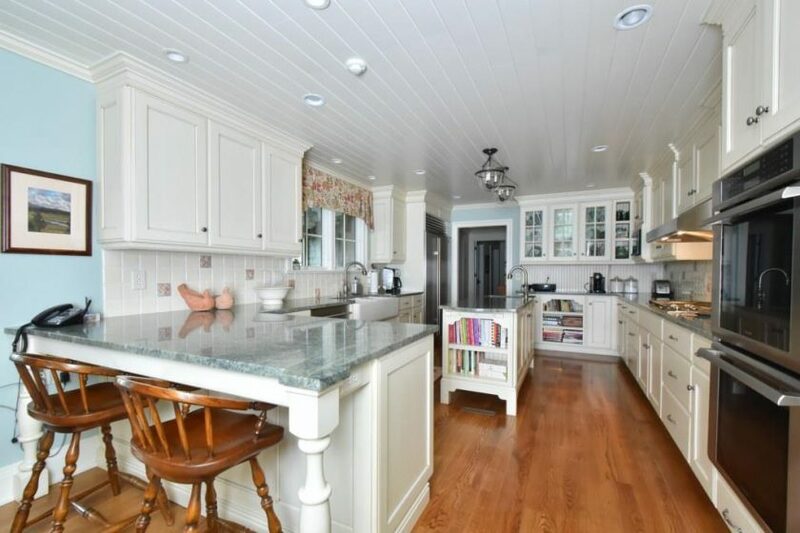 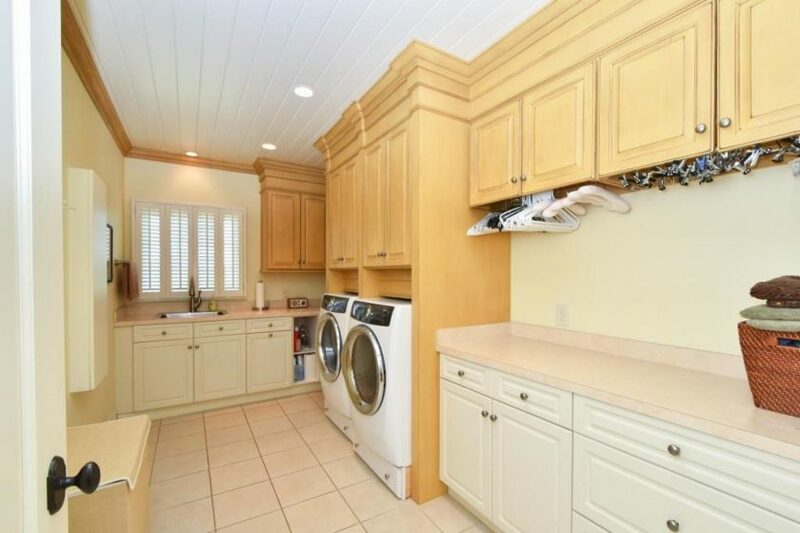 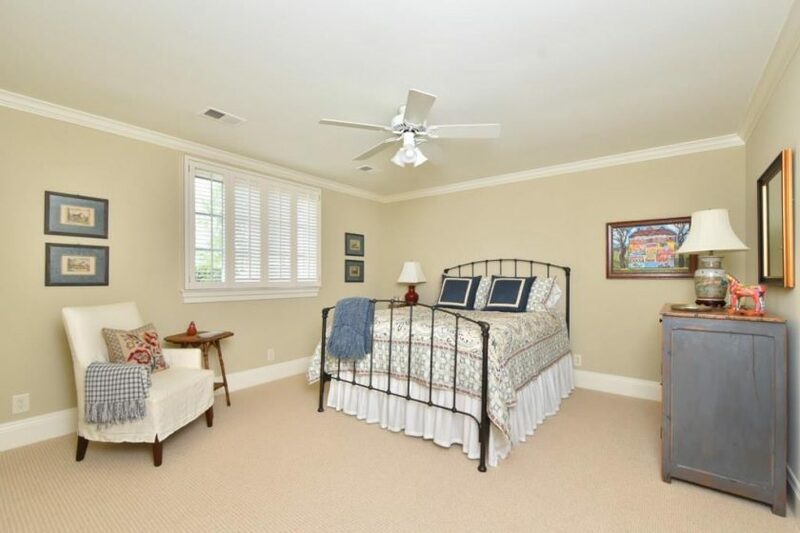 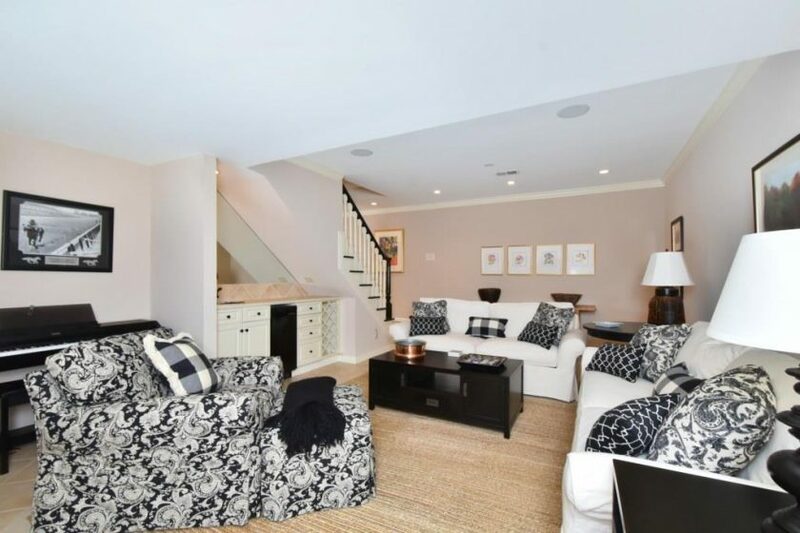 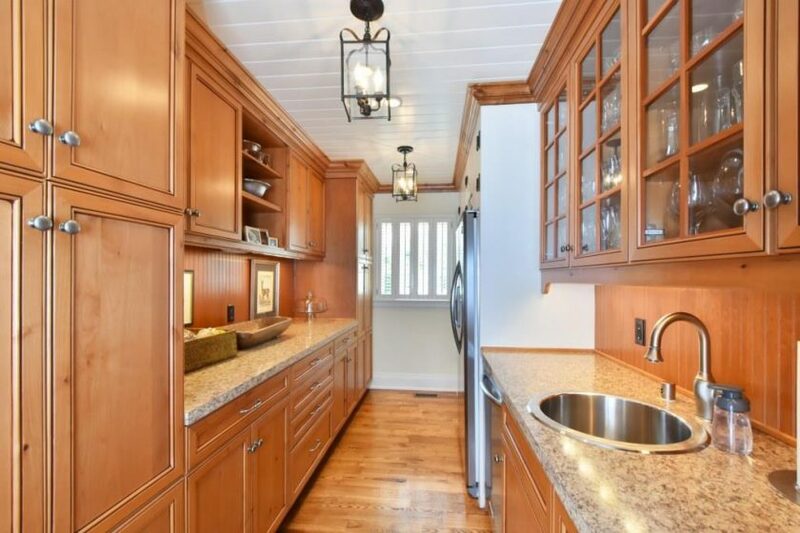 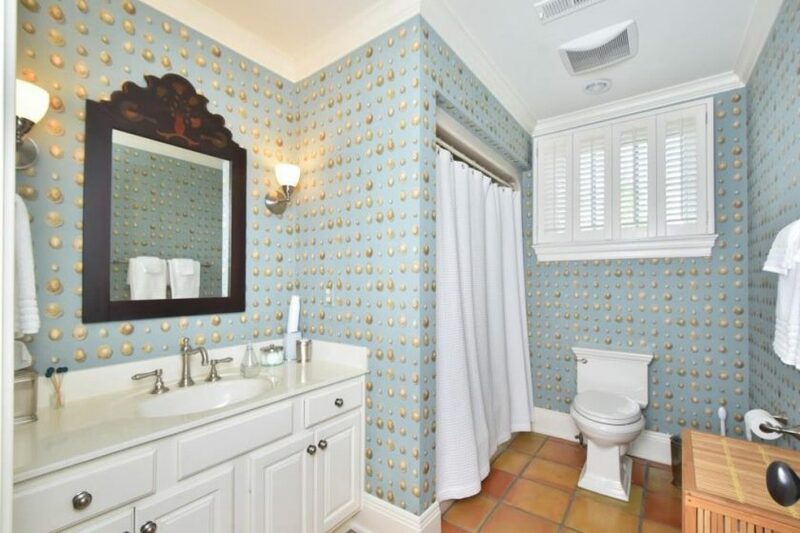 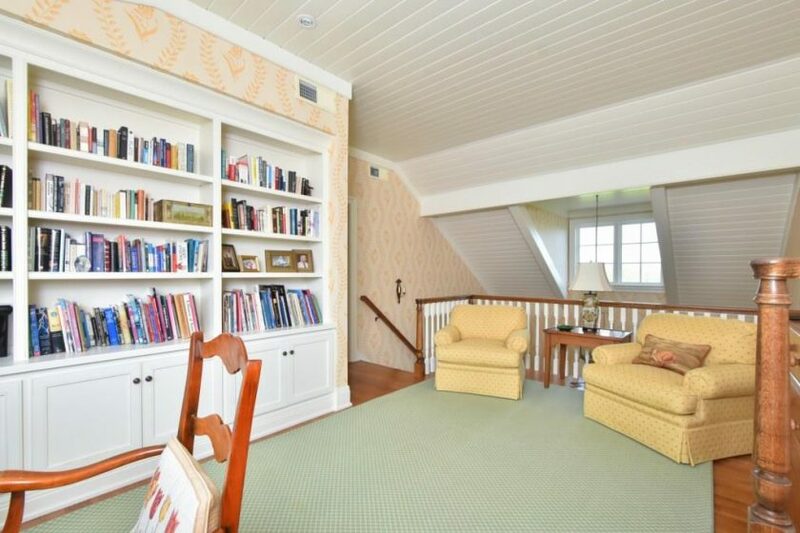 Charming butler’s pantry, gorgeous kitchen, additional guest suites on the 2nd floor, mud room and finished basement. 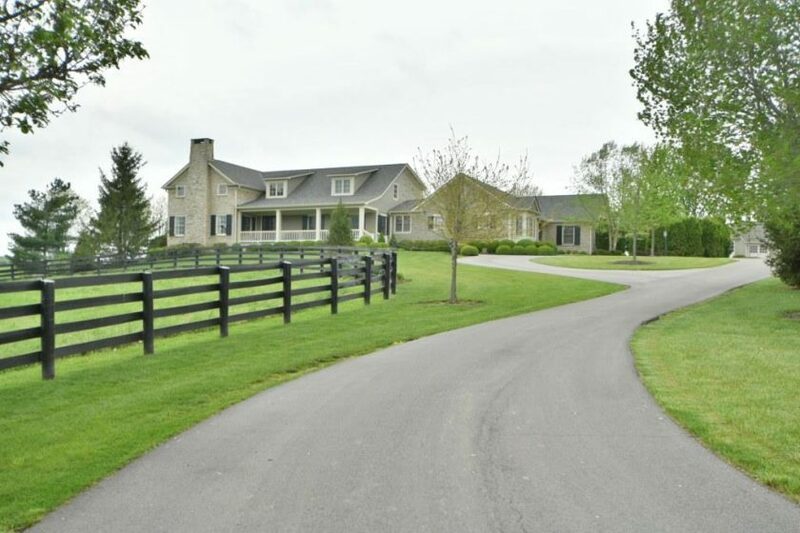 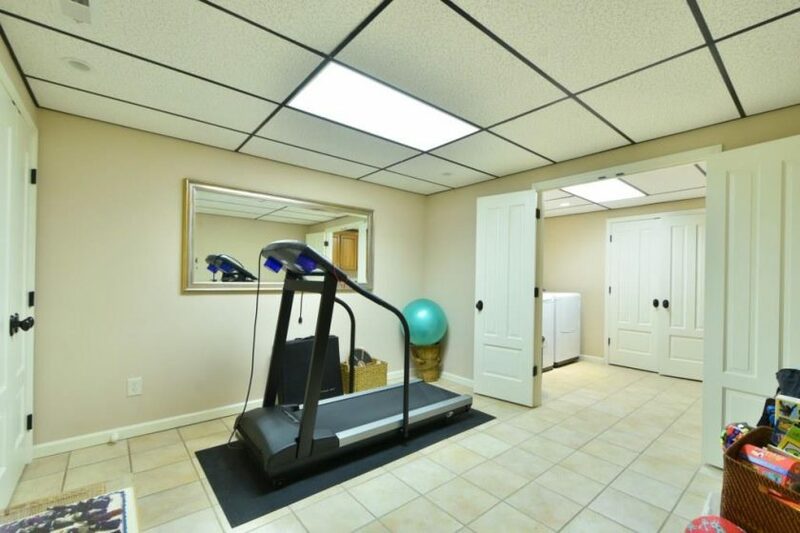 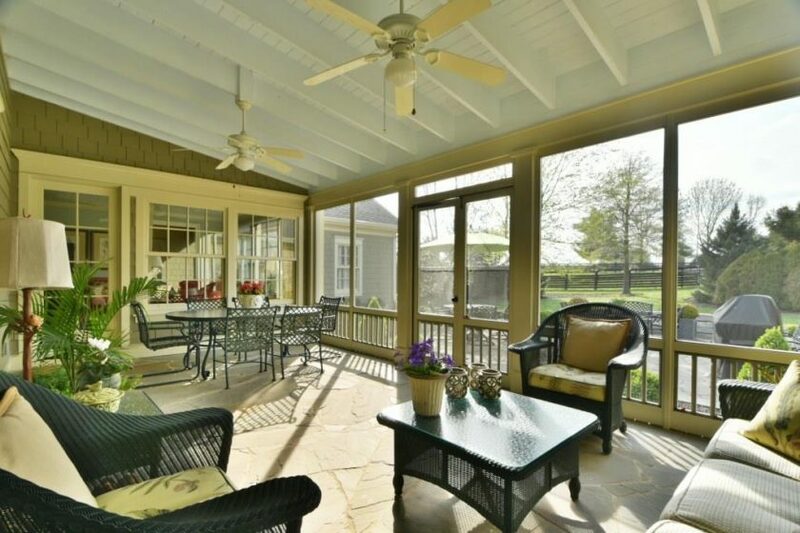 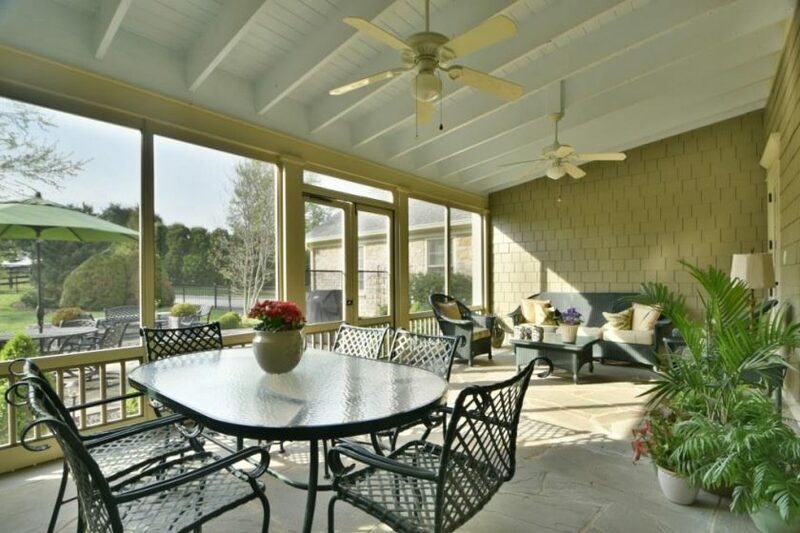 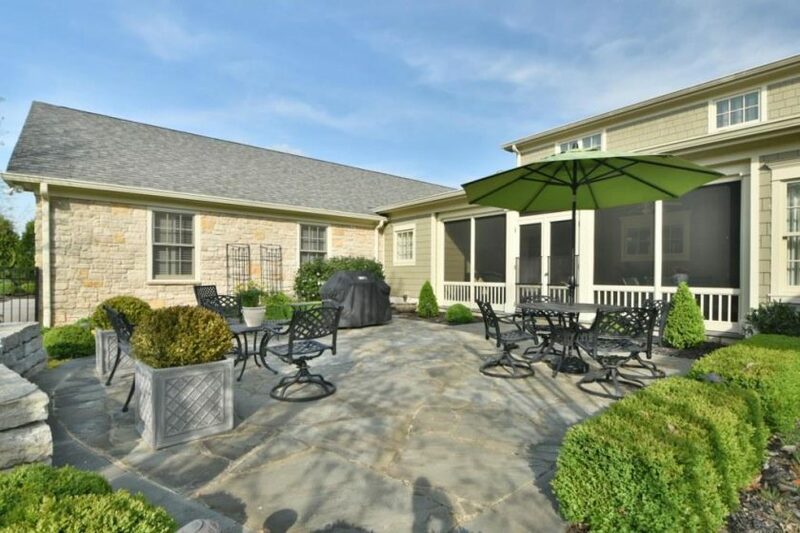 3-Zone Geothermal,paved drive, 3-car rear entry garage, backup generator. 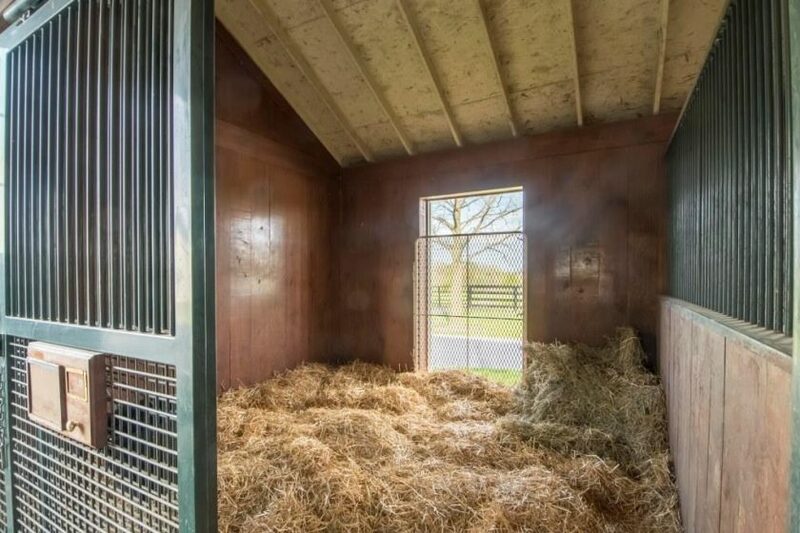 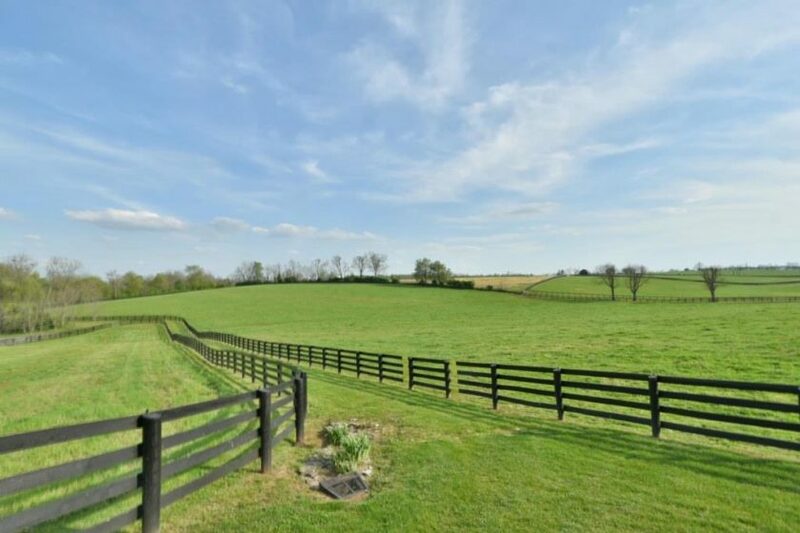 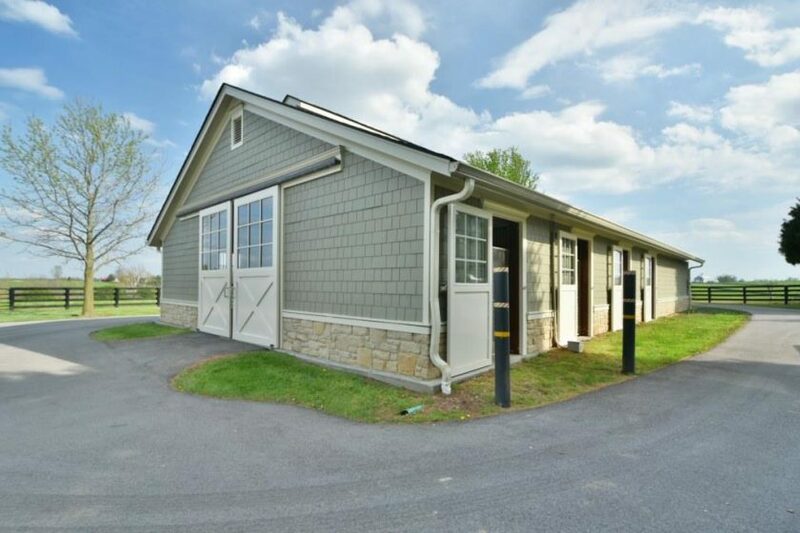 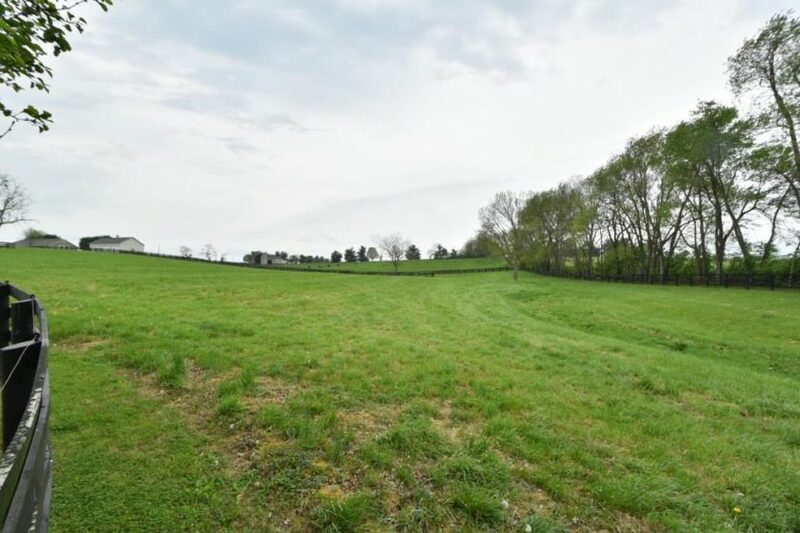 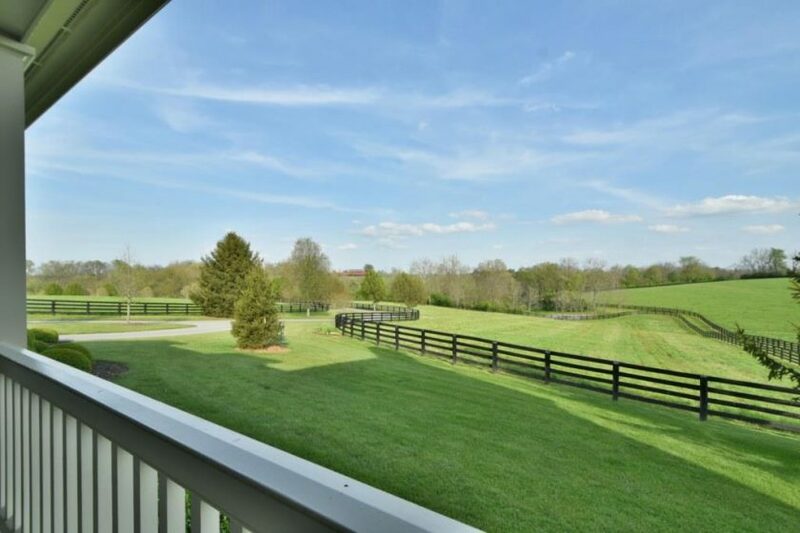 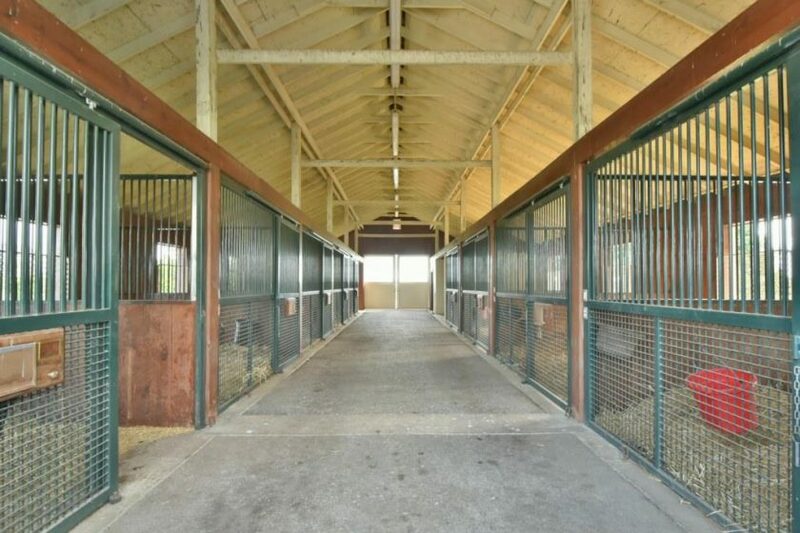 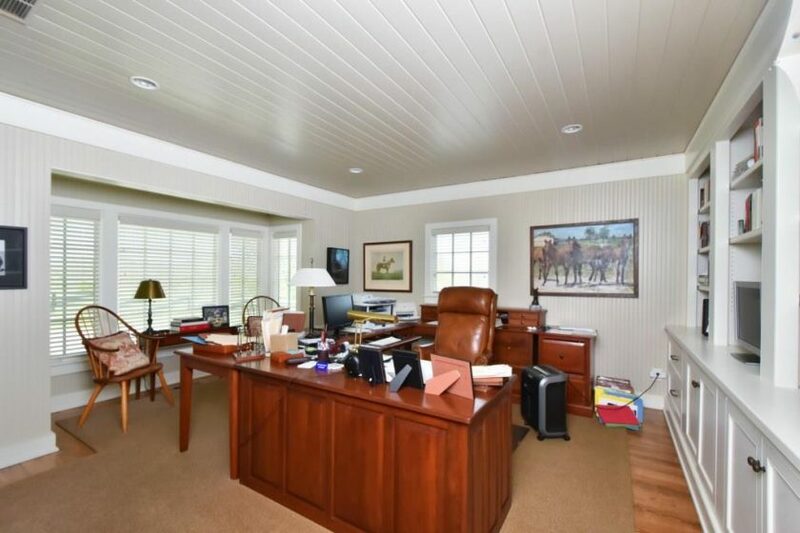 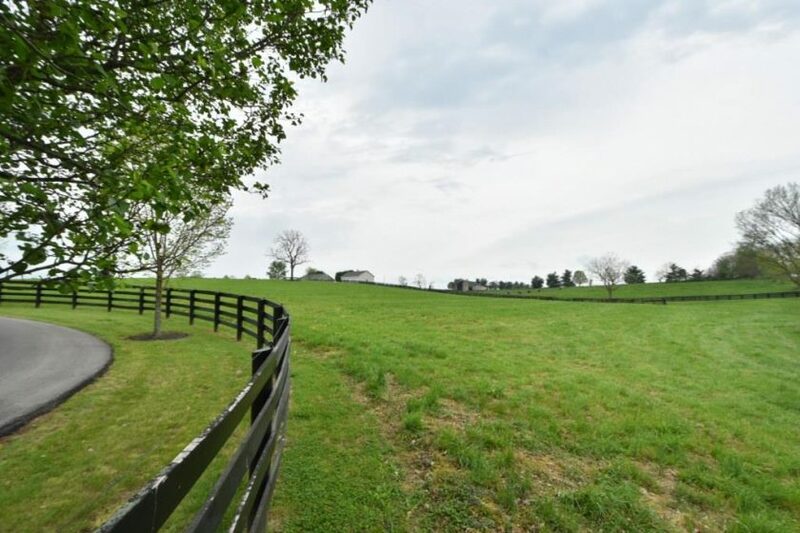 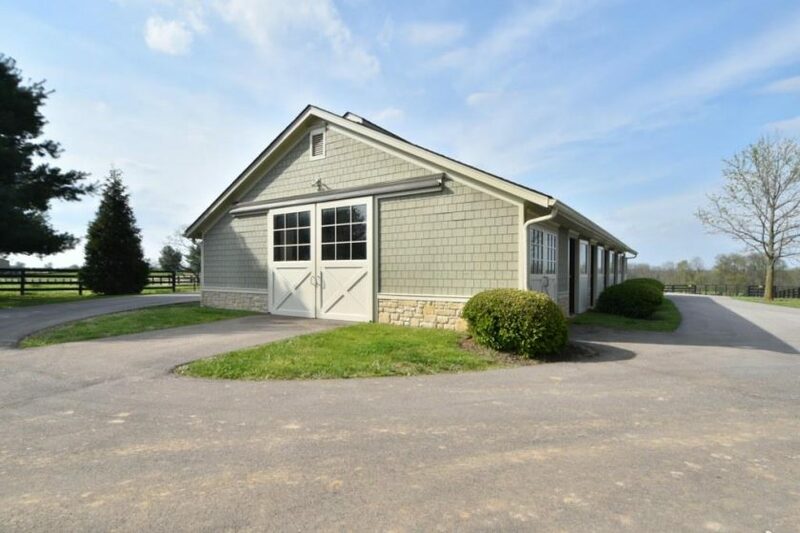 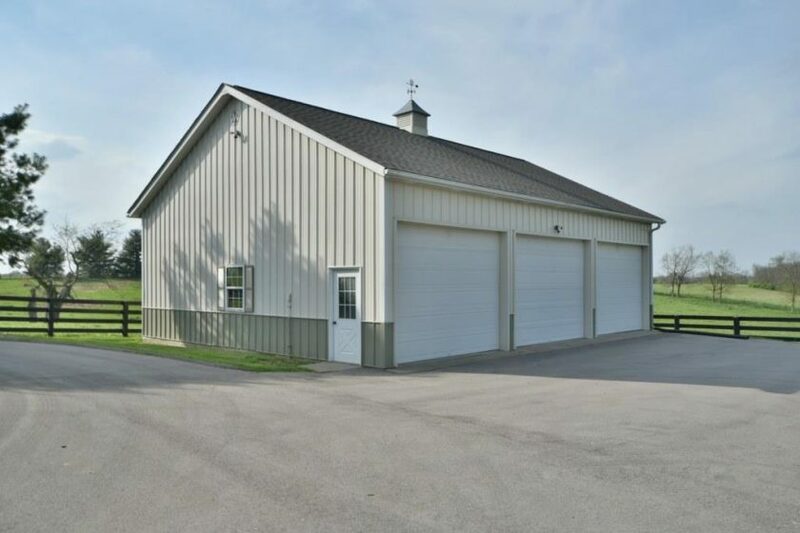 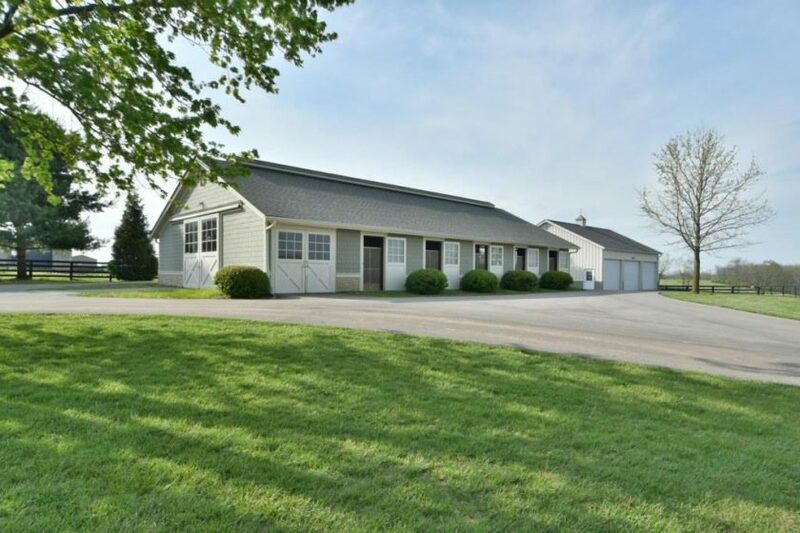 Equine facilities include an exceptional 9-stall barn with feed room, tack room, wash bay, 3 fields, 2 paddocks, automatic waterers and a newer equipment building.